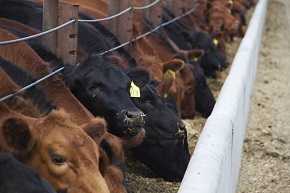 ZARECHNOE Group is proud to be a pioneer in the Russian beef cattle business. 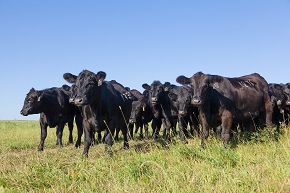 In 2008 the company was the first to import pure-bred Black Angus cattle, which started a 7 year journey to a fully vertically integrated production of high quality angus beef. 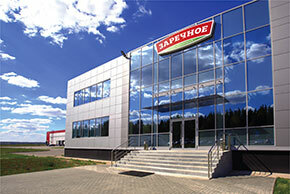 The company works with leading Russian retailers as well as world known restaurants and steak-houses. 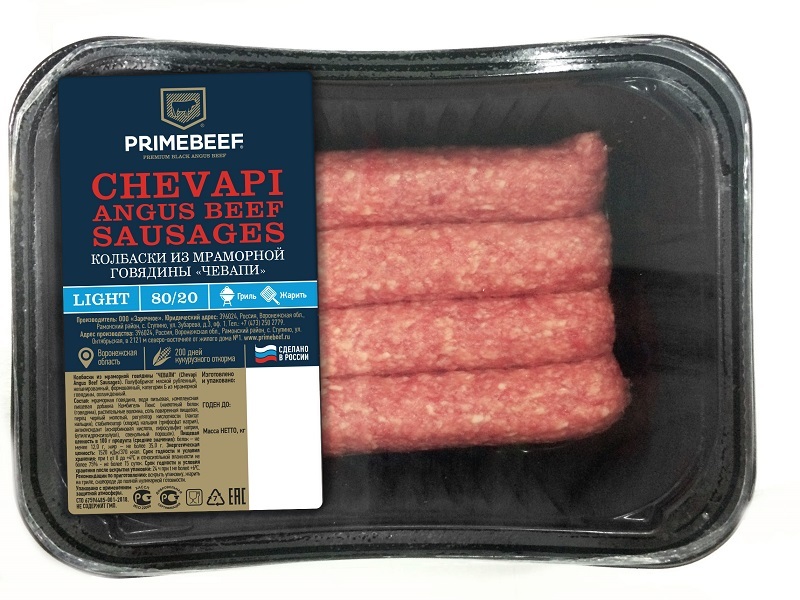 ZARECHNOE Group is at the center of the first Russian meat cluster and is constantly working to involve local producers into the industry of high quality beef. 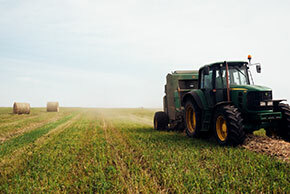 A true pioneer must always look forward and lead the way, this is our mission. 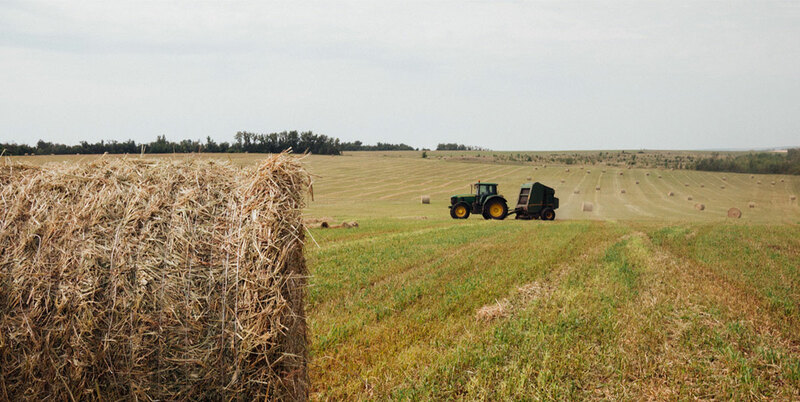 With one of the largest herds in the world, Zarechnoe group is a leader in the Beef industry and can guarantee quality and consistency to its customers as well as know how to those who work to build the beef business in Russia. 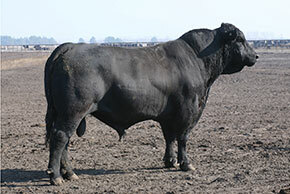 with more than 60 000 head per year. State of the art equipment and design. 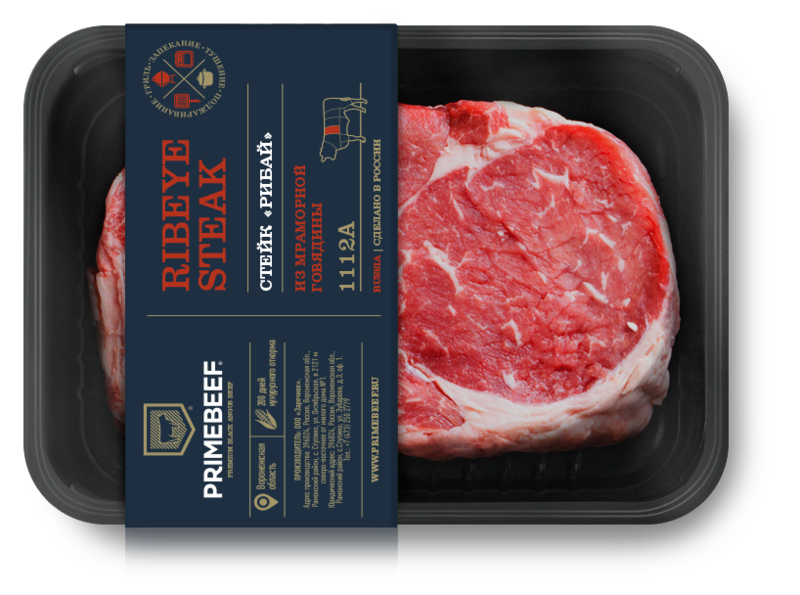 PRIMEBEEF IS A PREMIUM BRAND OF HIGH QUALITY BEEF WITH a SPECIAL APPROACH TO BREEDING, FEEDING AS WELL AS RAISING ANIMALS IN THE MOST ECOLOGICALLY FRIENDLY REGIONS OF RUSSIAN FEDERATION. 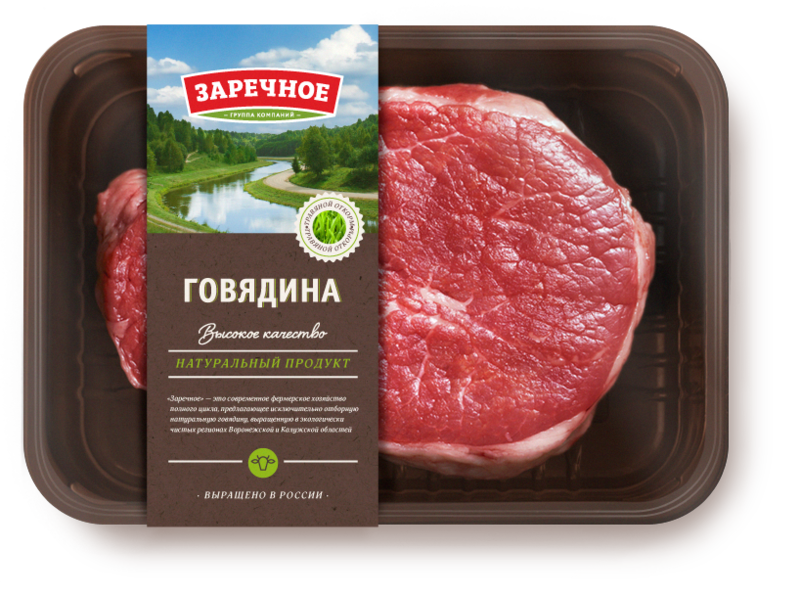 ZARECHNOE IS A NEW RUSSIAN BRAND OF HIGH QUALITY NATURAL BEEF, RAISED ON RANCHES that ARE LOCATED IN the VORONEZH REGION, FAMOUS FOR HIS clean environment.